You’ve heard it before: Run for something, anything. Run for school board, city council, state office and beyond. But when you don’t know how to run a campaign, how to fundraise, or what forms to file and when, running for office can be daunting. It’s okay! 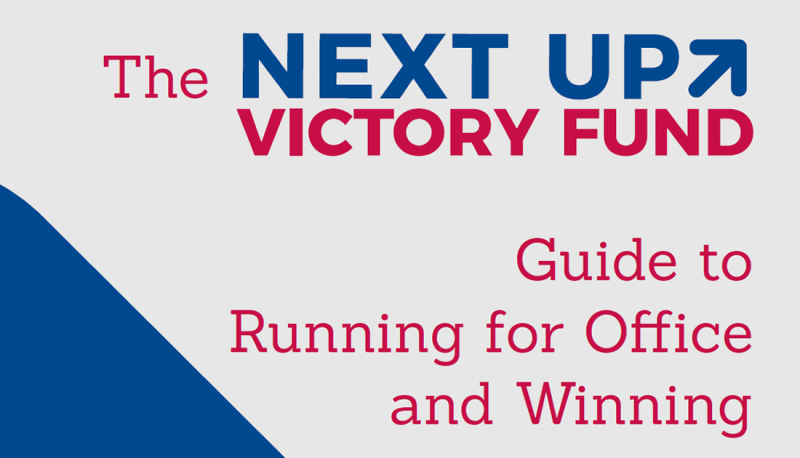 There are many national programs and organizations designed to lift young progressives through training, endorsements, fundraising, networking, press outreach and more, so that candidates can overcome hurdles to running for office—and win at all levels of government. Here are 13 groups that not only endorse progressive candidates but provide critical campaign resources. 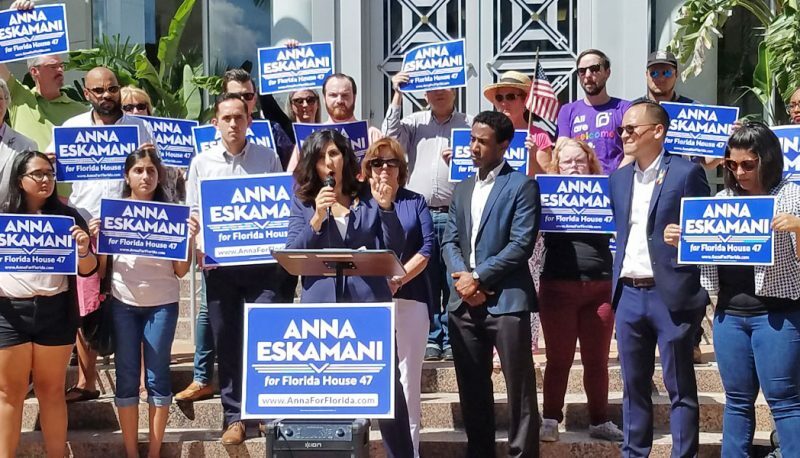 Helping young progressive candidates (under age 40) win races for state and local office through engagement with press, People For the American Way (PFAW) activists, donors, high-profile supporters, and more. Supporting pro-choice champions in critical races where reproductive rights are at stake, with plans to endorse 300 candidates up and down the ballot. Building Black political power through training, technical assistance, paid communication, and fundraising in order to reach political equity – a place where African American elected officials statistically represent the population. Working with progressive millennials who are running for local office for the first or second time in order to lower their barriers to entry. Galvanizing the collective political power of its members to help elect more Black women to public office at all levels. 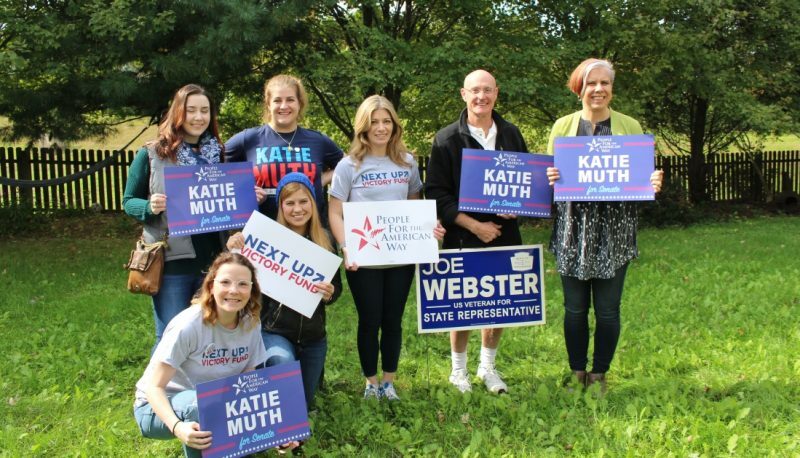 Supporting young, bold progressives from diverse backgrounds for state and local office, with a 2018 focus on the battleground states of Ohio, Michigan, and North Carolina. Preparing first- and second-generation Americans to use their power and potential in elected office through trainings and events. 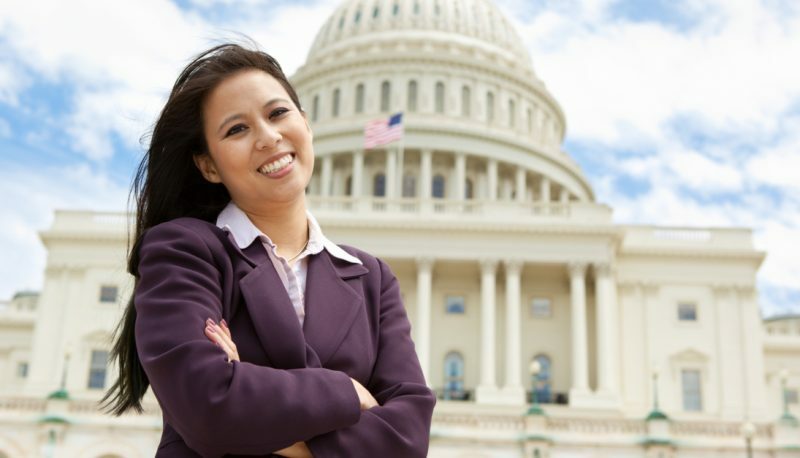 Providing campaign, fundraising, and communications support to LGBTQ candidates to increase the number of openly LGBTQ elected officials at all levels of government. Working with candidates with economic populist priorities to provide financial support, volunteers, training, and more. Giving trainings in fundraising, communications, campaigning and confidence to help women run for office. 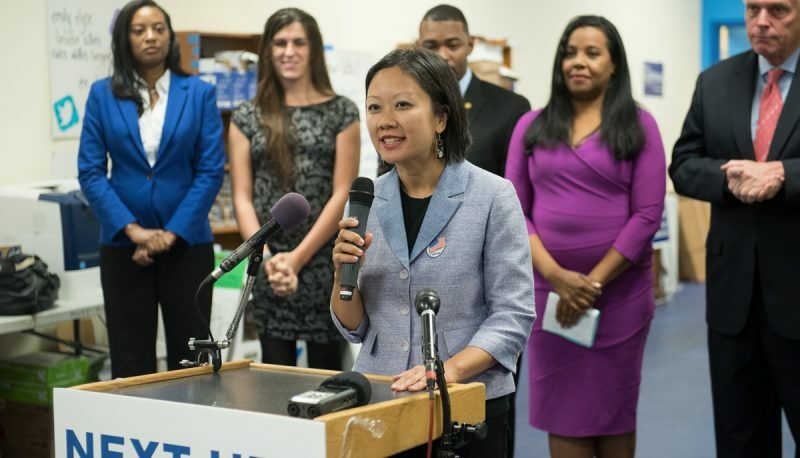 Providing resources to young, progressive candidates running in key congressional districts; for state offices where Democrats can take back the legislatures before the next round of redistricting; or in local office elections for exceptional candidates. Offering the only in-depth, six-month, 70-hour training program that provides aspiring female leaders with tools to run for elected office. Working with local DFA chapters to endorse candidates at all levels who are committed to fighting for inclusive populism.